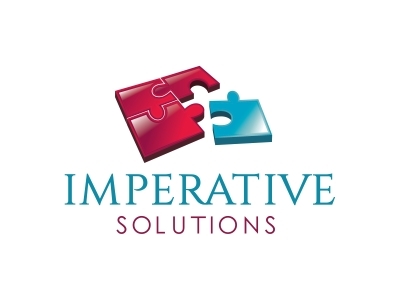 Imperative Solutions was founded by Graham Stuart in 2008 who has 30 years of personal development, self-growth, mental health and hands on business development experience (UK and Overseas). The aim is to provide support to individuals, business owners, managers and employees through bespoke coaching, mentoring and teaching that includes, Personal Development, NLP, Communications, Skills, New Ways of Thinking, Soft Skills, Mental Well-being, Meditation, Mindfulness, Employee Engagement, Emotional Intelligence, Positive Business Culture Development, Modern Psychometric Profiling (Job Fit Benchmarking) and Increased Productivity. The need for this support was highlighted at a business summit and endorsed by Roy Cavanagh MBE and graham is passionate about making Lancashire a happy place to thrive. Imperative Solutions help develop psychological business growth strategies that help both employers and employees understand what makes them tick – and inspire them to maximise their personal and business growth potential. In a changing world, evolving work environment and challenging economy it’s important for all businesses to have a bespoke growth strategy and goals. Now is the time to start the growth journey and to maximize the great support network available to help them move forward. Lancashire is a great place to live and work, with a rich history of success over 100 years of innovation. It is also part of the Northern Powerhouse and a place that encourages growth aspirations. Boost champions ambitious Lancashire businesses to move to the next level. They do this by providing access to a wide range of business support and programmes that help SME’s turn their ideas into a reality.